and engage with existing ones. Don't settle for likes and check-ins. Customer reviews may not give you all the feedback your business needs. 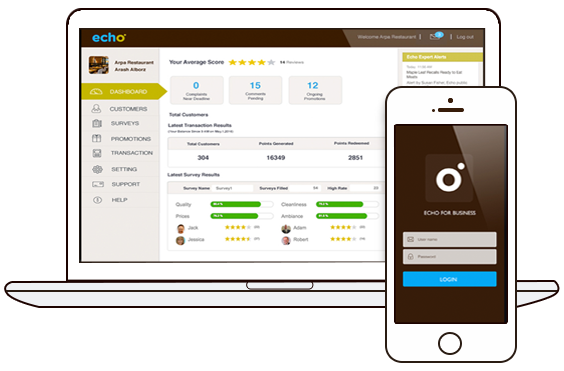 Echo allows you to easily understand what you customers think of your business through brief surveys that can only be filled out by your customers. 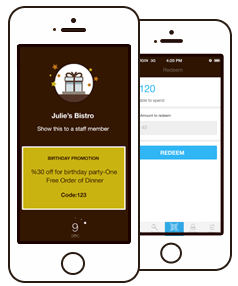 Echo allows you to design exciting promotions to attract new customers or keep existing ones. 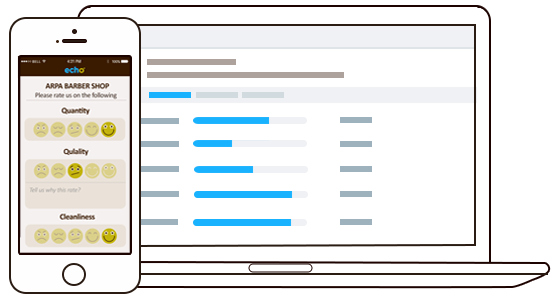 Echo provides demographics breakdowns of your customers by gender, age and distance. You can also see in-depth statistics on loyal, new and referral customers. 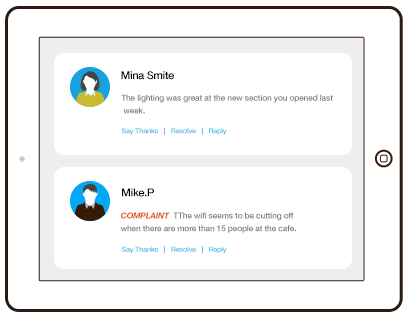 With Echo you can say thanks to customers for good reviews and respond to those who have complaints. Let us give you a customized tour of the Echo product suite and learn more about our system.